Hey Internet friends! The Streamy Awards are less than a week away, so we hope you’re getting as excited about them as we are. The list of nominees is as impressive as any previous Streamys roster, and tonight, you will have a chance to meet a selection of the nominees. 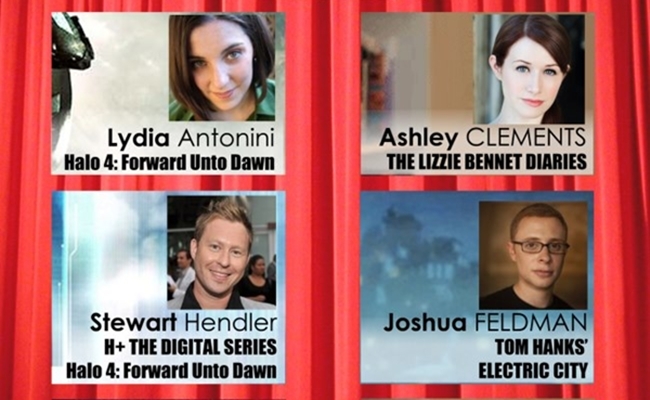 Talented individuals from shows such as The Lizzie Bennet Diaries and Halo 4: Forward Unto Dawn will be hanging out with Digital LA at ROC Santa Monica tonight for a panel on the online video space. Panelists will include Lizzie Bennet creator Bernie Su and lead actress Ashley Clements, both of whom are up for Personality of the Year. 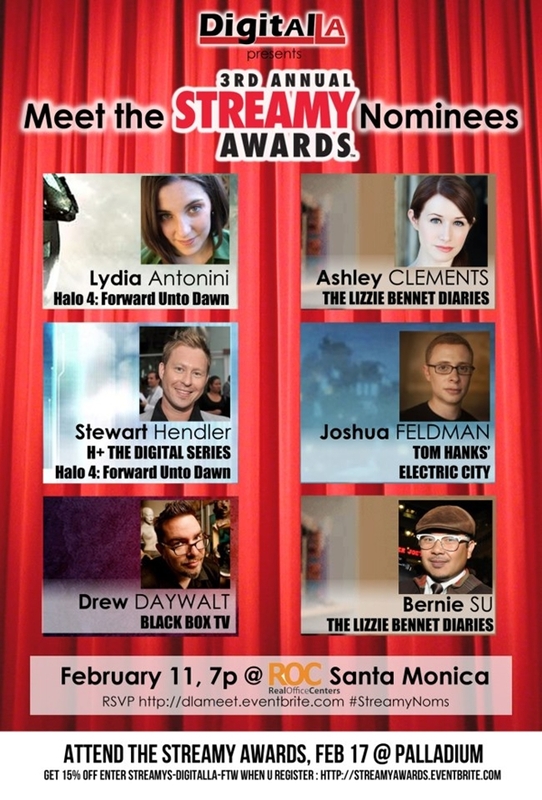 Forward Unto Dawn producer Lydia Antonini will also be in attendance along with Stewart Hendler, who is doubly nominated for his work on Forward Unto Dawn and H+. Epic Meal Time bacon lover Tyler Lemco will also share his secrets for YouTube success along with Joshua Feldman of Electric City and Drew Daywalt of Black Box TV. The panel starts at 7 PM, and tickets can be purchased on Eventbrite. 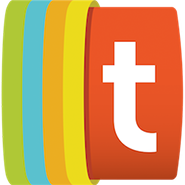 Face value is $10, but you can get half off by using the discount code TUBE. If you can’t wait for the Streamys, tonight’s your chance to hear its honorees’ thoughts on their chosen profession.